Microphone Windscreen - Red eliminates unwanted noise! These high-quality windscreens reduce both breath and wind sounds that can distort your message! 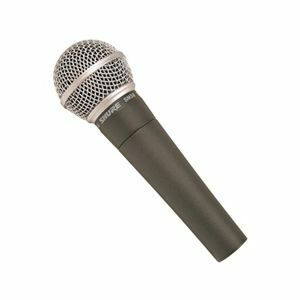 Slip a Microphone Windscreen - Red over your ball-style mics, and enjoy clearer sound, free from harsh wind noise, explosive consonants, and moisture.